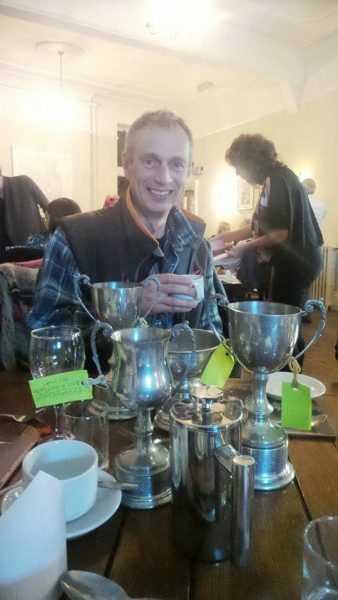 Rich Carter at our annual “bash” having picked up a veritable hoard of trophies. We are a big club and it is difficult if not impossible for the committee to keep up with every members progress and self achievement, If you think someone deserves some recognition for what they have achieved within the year or you think that you deserve it yourself then please don’t be shy and get in touch and make them or yourself known to a committee member by the end of November. See the bottom of this page a list of previous winner. In memory of Ben Morris, a friendly Peak District competition to encourage newer pilots to navigate and fly XC was created, we hope it will unite the two clubs in the Peak District and commemorate Ben Morris. The Morris Minor XC Challenge is now open for 2016 running until 28th feb 2017. To get in on the action download your track that passes within 1km of two DSC PSA designated takeoffs and email it to pgcomps@derbyshiresoaringclub.org.uk and start scoring points! Eligibility all classes of hang glider or paraglider, solo and tandem. BHPA “P” rating (or “CP” under coaching) and current member of club managing the take-off site. 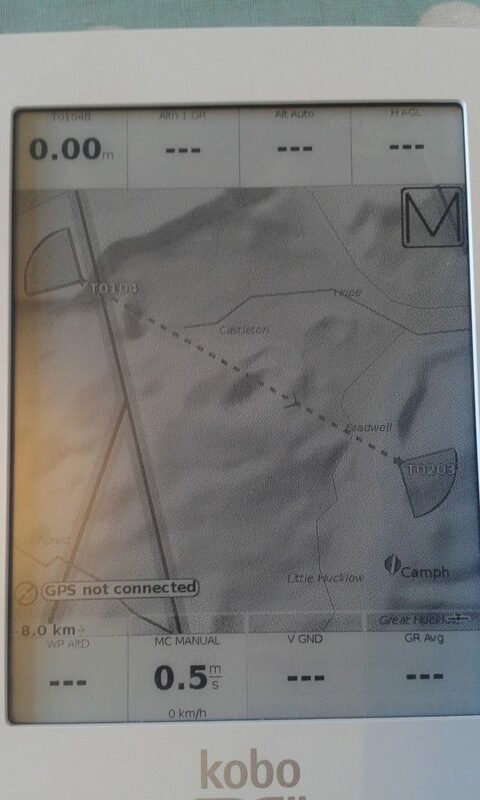 Flights must be between any two recognised (must be in the relevant site guide) DSC or PSA sites. Eligible flights must pass through 1km radius turnpoint cylinders centred on two recognised DSC of PSA launch points and are scored by the distance between those two points. Pilots do not necessarily have to take off from TP1, nor land at TP2, but must pass through both TP cylinders to score the distance between them. Eligible flights must not infringe airspace. Only one entry permitted per day. Any disputes will be ruled by DSC competitions officer. Each pilot’s scores are added up and the contestant with the most points (up to a maximum of 20 flights) at the close of the season is the winner. Morris Minor XC challenge Prizes. Send in your tracklog with a quick description of the flight e.g Lords to Bunster and you will be added to the leaderboard below. Thanks to all the sponsors for being very generous and supplying us with some great prizes for the 2016/17 season. Following a few years off the DSC has submitted a team for theThe DSC enters a team to the BCC each year, if any club pilots or pilots are intersted in being part of the team contact the DSC competations officer or Chris Jackson ASAP. The Advance BCC is open to all flying members of the British Hang Gliding & Paragliding Association (BHPA); designed as a friendly, BHPA coaching club level competition, the focus is more on fun, safety and mentored team flying than out-and-out racing. The winners in 2015 were the Southern Club with Thames Valley as runners up. So if you want to improve your skills flying with and being coached by some excellent pilots don’t be shy and get in touch! Keep an eye on the DSC’s ranking in the XC League’s Club Flights by clicking here. Below is the up to date listing of site records compiled by Gordon Bishop who has kindly taken the time to collate them.